The 5th Annual Red Shield Event, a "Ballpark Bash," will be a fun and casual evening for adults and children on Tuesday, May 14 - think outdoor games, mascots, stadium foods and more! The evening will be a great opportunity to have fun together while raising funds in support of The Salvation Army’s programs and services in Kent County. We will be honoring Lew Chamberlin and Denny Baxter, founders of the West Michigan Whitecaps, for their community spirit, love for The Salvation Army and for their incredible dedication and work in bringing the Detroit Tigers minor league affiliate team to West Michigan. 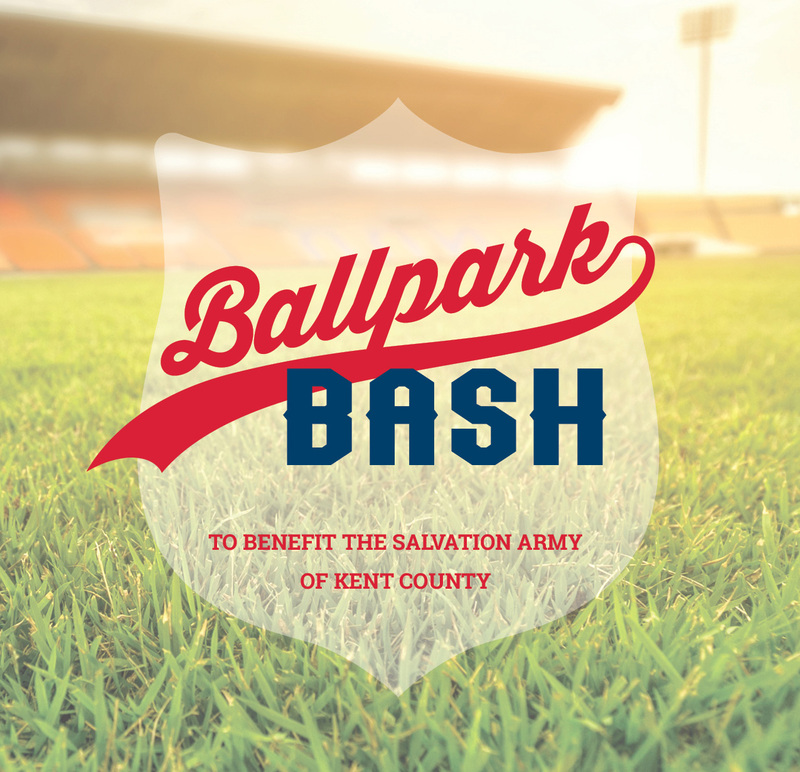 When you support the Ballpark Bash you are supporting our neighbors in need right here in Kent County.